Product prices and availability are accurate as of 2019-02-14 08:35:28 UTC and are subject to change. Any price and availability information displayed on http://www.amazon.com/ at the time of purchase will apply to the purchase of this product. 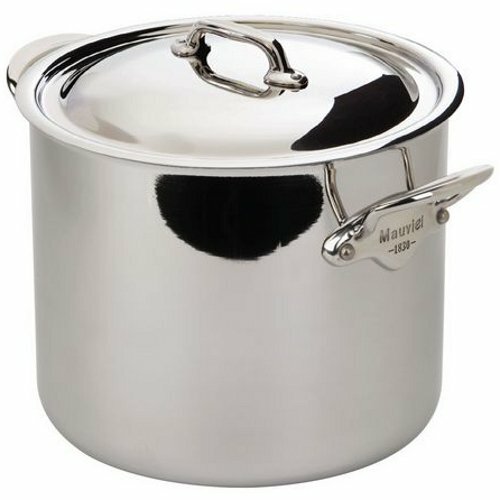 Simmer delicious broth for soup while using this ferretic stock pot from the Mauviel M'Cook collection. 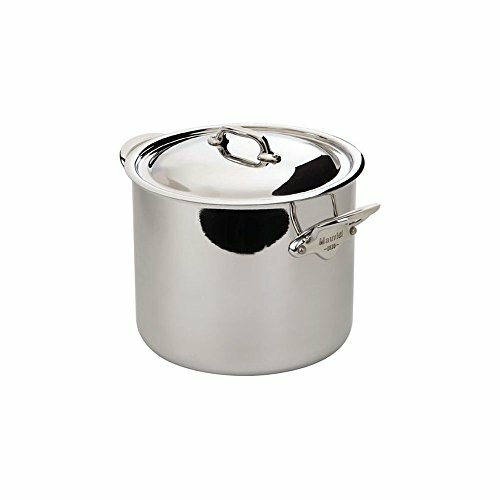 Made from 18/10 stainless steel, it is alloyed with iron and magnetic steel for extra durability. 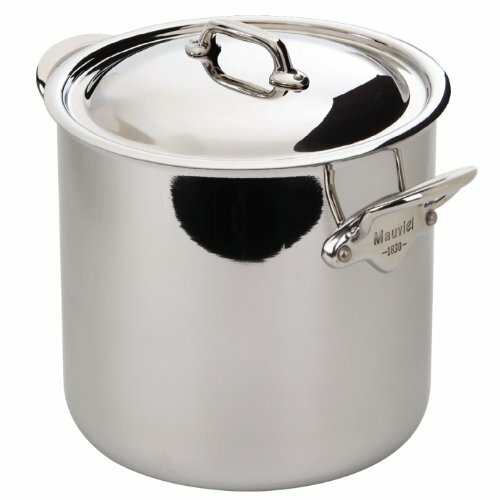 Crafted with ease in mind, the pouring rim eliminates drips when pouring liquids and the oversized stainless steel handles are fixed by sturdy stainless steel rivets. 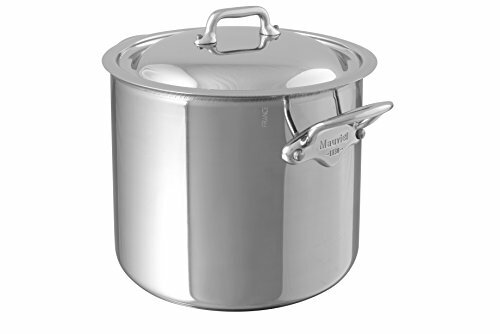 Cook soups, stocks and broths in this high performance cookware that works on all cooking surfaces including induction. Furthermore, it comes with a manufacturer's limited lifetime warranty and is dishwasher safe making clean up a breeze.